Our homes are going to become a lot smarter in the upcoming years. In fact, there are plenty of home automation and smart home components you can pick up to modernize your home. 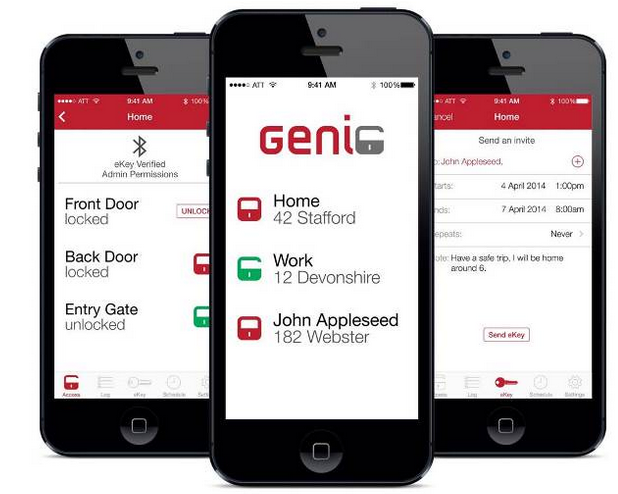 The Genie Smart Lock happens to be a nifty device that makes your door lock smarter. It allows you to lock and unlock it with WiFi and Bluetooth. Users have the option to send and receive Bluetooth keys, keep track of access logs, and control their door more conveniently. This smart lock looks elegant and easy to use. In fact, it fits most standard doors. If you lose your phone, you can use your Bluetooth FOB or a traditional key to access your home. Even if the power dies, you will still have easy access to your home. 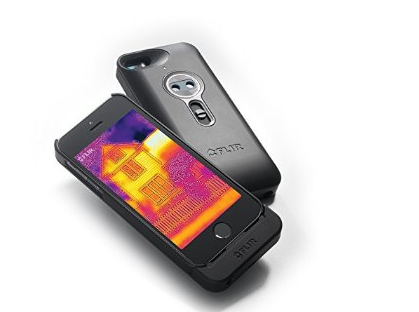 The device is compatible with iOS and Android phones. Sets you back $249.